"With science still under attack and the climate threat growing, we're launching our own damn satellite"
California Gov. 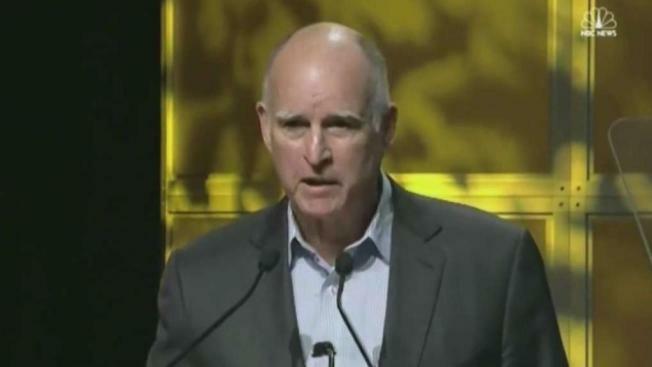 Jerry Brown said Friday that the state plans to launch its "own damn satellite" into orbit to battle climate change. Sam Brock reports. Kerry, also a Democrat, called Trump's decision "the single greatest act of irresponsibility of any president of the United States at any time."